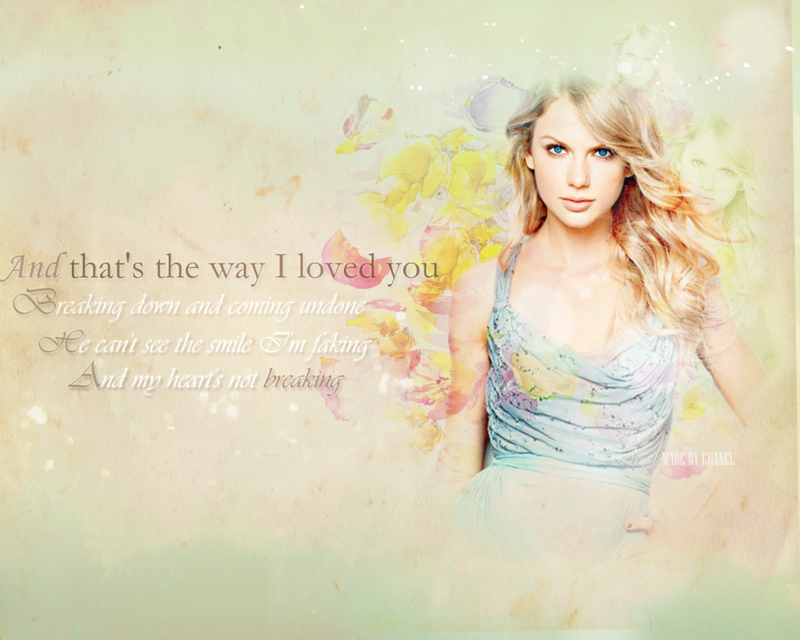 Taylor Swift. . HD Wallpaper and background images in the Taylor veloce, swift club tagged: photo taylor swift mjfan4life007. 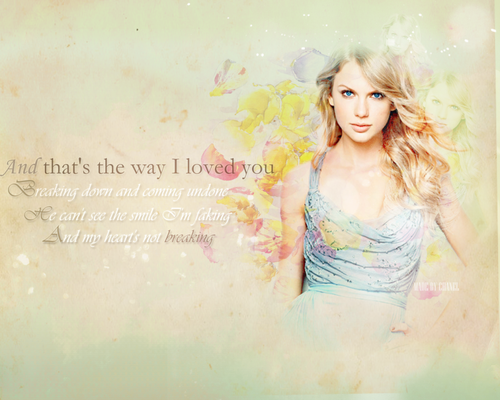 This Taylor veloce, swift wallpaper might contain ritratto, headshot, primo piano, and closeup.